USACE Portland annually dredges approximately 3.5 million cubic yards of sand from the MCR federal navigation entrance channel (FNC). USACE, in cooperation with other agencies and stakeholders, is in the process of identifying the location of a nearshore placement area. The addition of a nearshore disposal site will provide additional long-term disposal options, increase efficiency of dredging options by using sites closer to the FNC, protect the existing jetties, and beneficially use dredged material by keeping it within the MCR nearshore littoral zone. 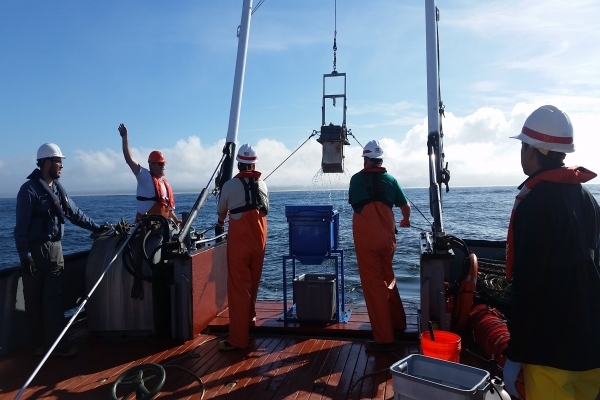 USACE contracted ANAMAR to conduct a baseline survey to characterize benthic infaunal and epibenthic communities and substrate types at a study area located off of North Head, WA. Information gathered from this baseline study will provide a better understanding of the overall environment in the littoral zone off of North Head and will be used to select the disposal site location within the study area that maximizes beneficial nearshore placement of dredged material. Placement of material at the nearshore site will address significant beach erosion issues and divert a sand resource that would be otherwise lost to the littoral zone when disposed offshore at the deepwater disposal site. The MCR North Head Site study area is approximately 2.25 mi. x 2.25 mi. 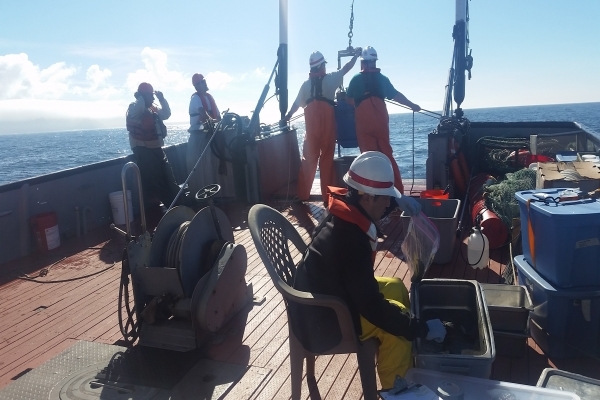 ; the eastern edge of the site is 2,000 to 4,000 ft. offshore. The southeast corner of the survey study area is approximately 1.8 miles north-northwest of the MCR entrance. 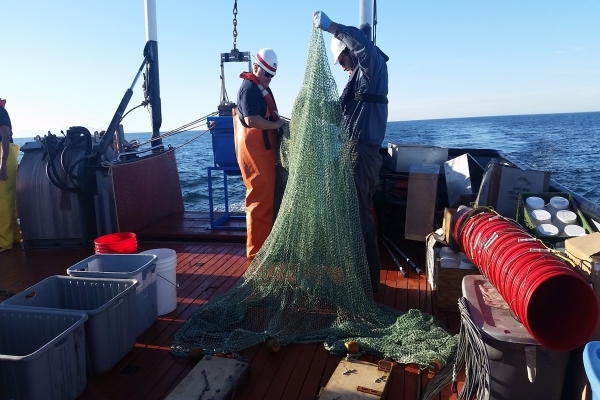 This task order required collection of sediment samples for chemical, physical, and benthic analysis; epifaunal trawls; and crab pot surveys. 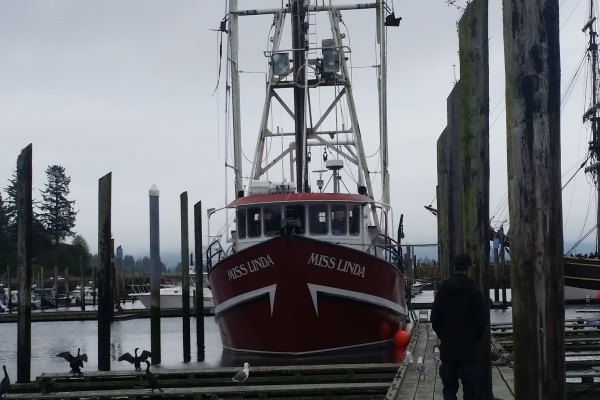 ANAMAR was responsible for coordinating all survey logistics, providing a vessel and crew capable of transiting the Columbia River bar and properly equipped to perform all sampling operations, overseeing all survey activities and subcontractors (MTS, Miss Linda Charters, ALS and MTC labs), providing data quality review and data quality assurance, and preparing report deliverables. 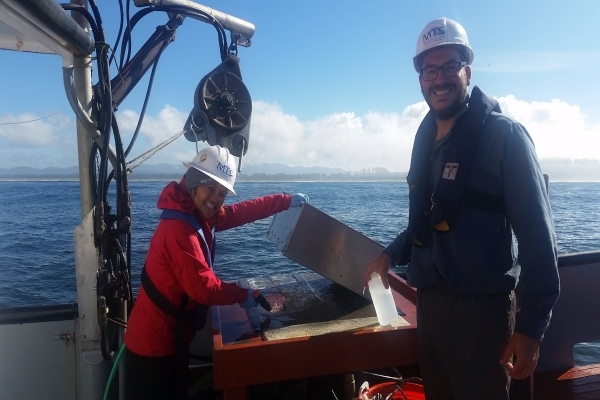 Sampling and analysis followed the Sediment Evaluation Framework. 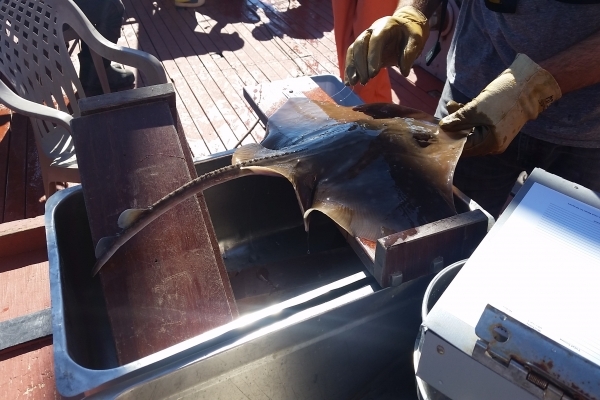 A field survey report, benthic/epifaunal reports, and a Dungeness crab survey report were prepared and summarized field activities and analytical results. Lab data were entered into the EIM database.